Allwell Solutions create interactive adventure books with absolute ease, then publish your finished titles as ebooks and apps for all key platforms. As well as enriching your stories with fascinating animations, you can also add interactivity, sounds, read-alouds, and even games – all completely intuitively and with absolutely no coding required on your part. The full range of export formats is also available, enabling you to distribute your stories as ebooks, in the Apple App Store, in the Google Play Store, and through many other channels. The possibilities are endless! 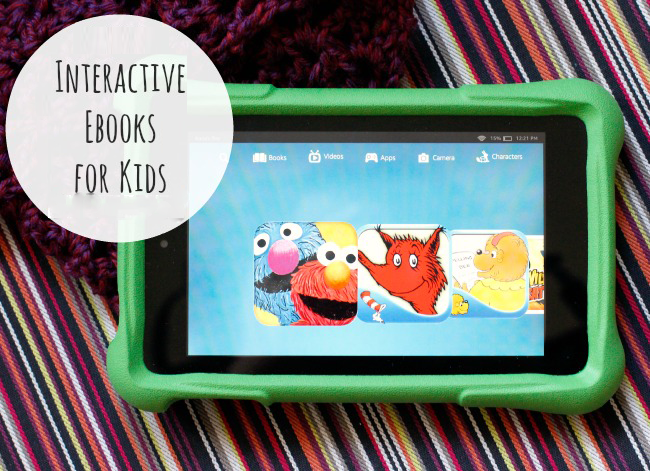 We develop interactive eBooks are created predominantly by children’s books publishers providing engaging reading and learning experience to younger learners, creation of interactive eBooks for higher education and professional learning scenarios is also increasing. Allwell Solutions offer HTML5 working standard, which offers the only cross-platform, cross-device solution for eBook apps. Multiple versions of each app, and for greater independence from hardware and software-makers, publishers are increasingly choosing HTML5 rather than the closed native software of specific devices and platforms. HTML5 is taking off in the publishing world with the growing popularity of the iPad and tablet reading devices. All the functional benefits of HTML5 and CSS3 can only be utilized over eBooks that support ePub3 format. However, through our HTML5 and CSS3 Children eBooks services, we develop equally enticing animated and interactive eBooks even for Kindle and Nook devices. Allwell provide iBooks Author services our iBooks Author makes it simple to flow in text, graphics, video, interactive diagrams, galleries, 3D objects, movies, shapes, charts, tables, Question & Answers and Multi-Touch widgets. iBooks Author(iBA) is an eBook that latest technology released by Apple Computers. We create presentable multi-touch textbooks in iBooks format. Our iBook Author output are proprietary Apple file format similar to the EPUB standards. Allwell offer Flash eBook services, which gives you piracy free and nontransferable Flash eBooks with voice and video files embedded. Our flipping system in eBook gives realistic hand flipping experience. Our eBooks come with several navigation options. Some of its features are: appears more interactive, page flipping, navigation with index, easy loading, the zoom in and zoom out options makes it more readable, attractive, and easy to use, and moreover now it is available at a low cost. Our Flash eBooks can be viewed across web browsers and across devices including PC, Tablet or Mobile, with virtually no difference in appearance between the online and printed versions of your title. Flash eBooks have revolutionized the way we create publish, and share content online. Flash eBooks are a multipurpose solution that can transform your titles into attractive and interactive online brochures, catalogs, magazines (ezines), and eBooks via flash book flip formatting.